If you liked this show, you should follow BeardsG3. Tonight on this tremendous edition of Beards on MMA, we check in with our old friend Jade Porter. Fresh off signing with World Series of Fighting, Jade makes his way back into the cage for the 2nd time in 2013 to fight Alexandre Pimental. Jade's a longtime mainstay of n3rds on MMA, and this is the first time we've had the opportunity to bring him on, and just in time. 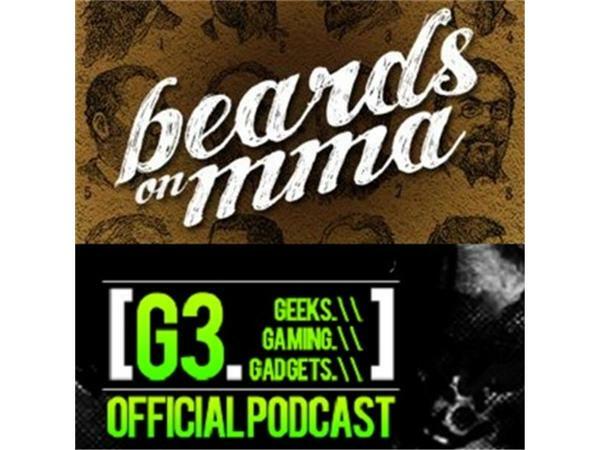 Time pending, we'll also chat a bit about UFC 166, the upcoming UFC Fight Night, Bellator 105 (the last one before the Pay Per View) and World Series of Fighting 6. Subscribe to us! Our moms think we're funny!